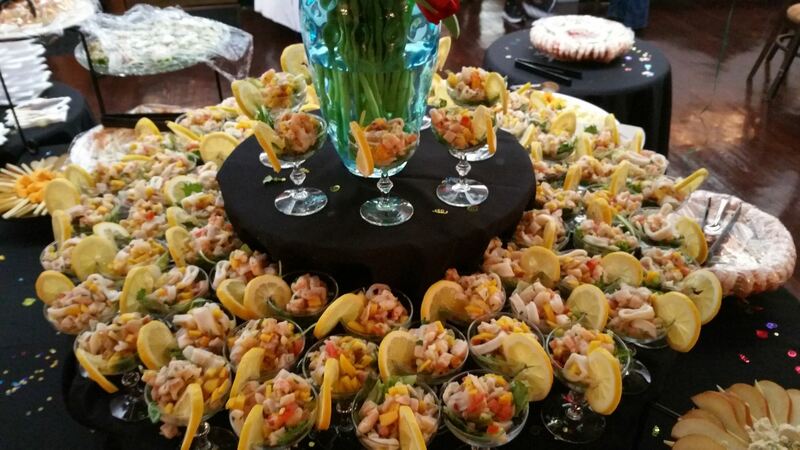 Book your next celebration at "The Club"!! 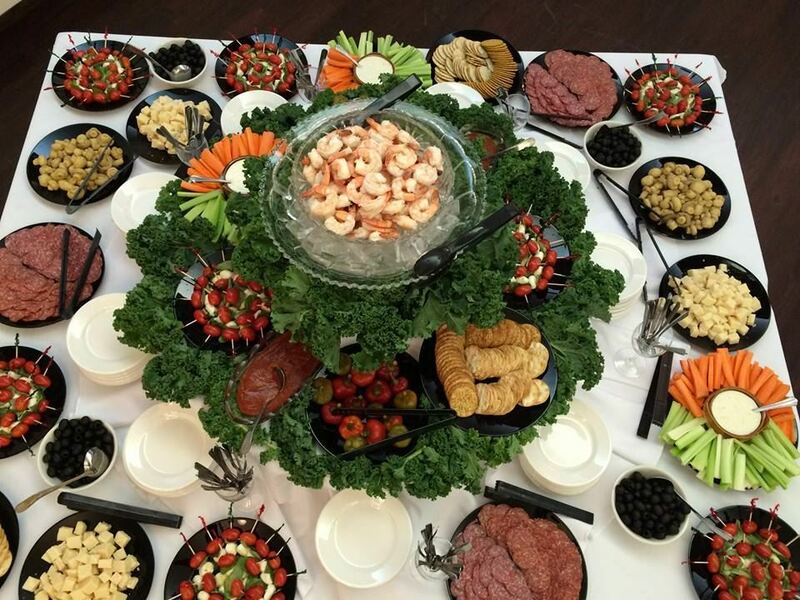 We offer in-house catering, a full bar, and two hall options to accommodate your party! 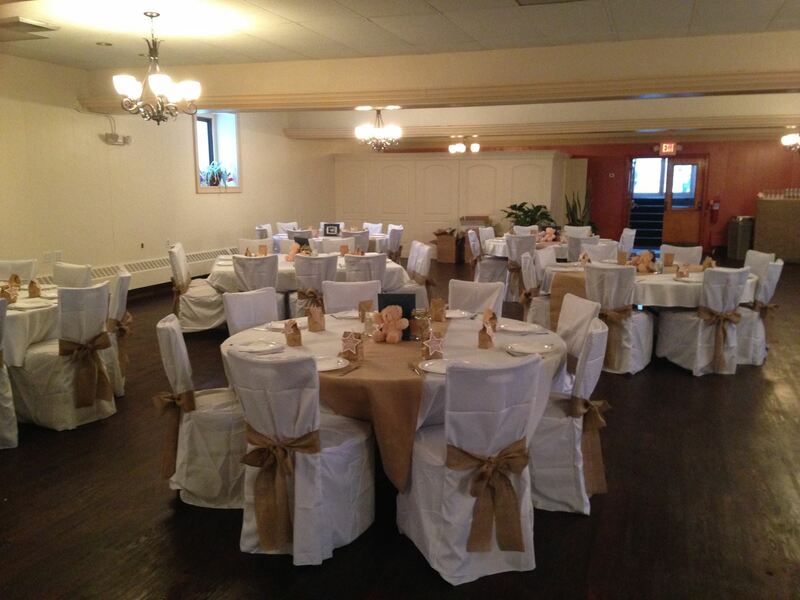 The Founders' Hall can be configured in many layouts, comfortably seating up to 150 guests. It can be arranged with round tables, a large dance floor, live entertainment, and even a bar equipped with a bartender and your favorite brew on tap. Our President's Lounge will accommodate up to 45 guests and is perfect for smaller gatherings and business seminars. It is equipped with a state-of-the-art projector, projection screen, Blue Ray/DVD Player, two televisions, and a surround sound speaker system. 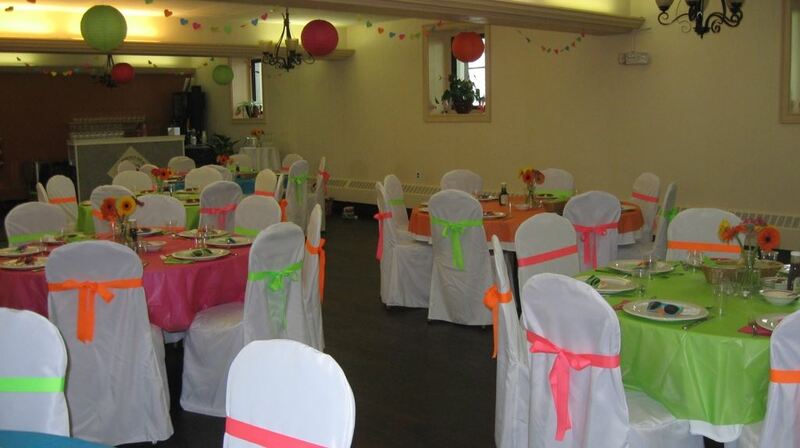 For more information or to reserve a room for your event, contact us at admin1@stlawrencesociety.com or (203) 618-9036.